Be Blogging – Learn how to start and run a blog now. Welcome to the wonderful world of blogging. If you’re reading this short online guide, then you’re probably familiar with blogs already. Blogs have empowered writers, in that now just about anybody can publish a website easily. There are a handful of tools out there that you can use to blog. Most of these are free. But wait! Where does one start? If you’re just starting out, then congratulations–you’ve come to the right place. 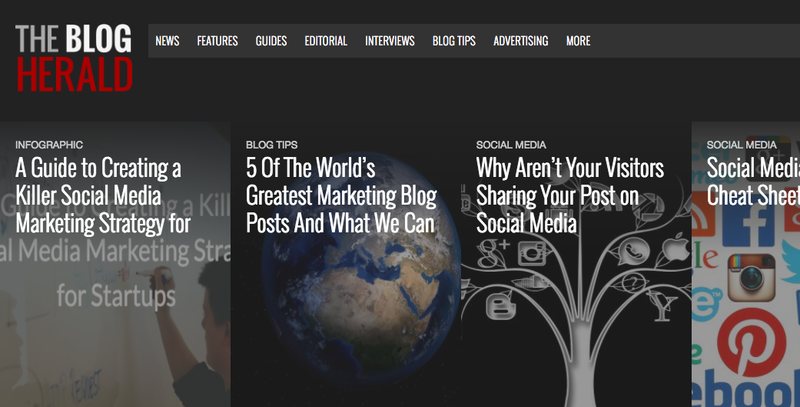 Here we will give you a step-by-step tutorial on how to start and maintain a blog. Even if you’re already an experienced blogger, we can help you by sharing best practices, tips and other cool ways to blog. We’ve learned our lessons from experience. We’ve gained valuable insights the hard way, so you wouldn’t have to. Be Blogging is organized per chapter, each of which discusses one major aspect of blogging. You can check out our table of contents, or you can get started right here. 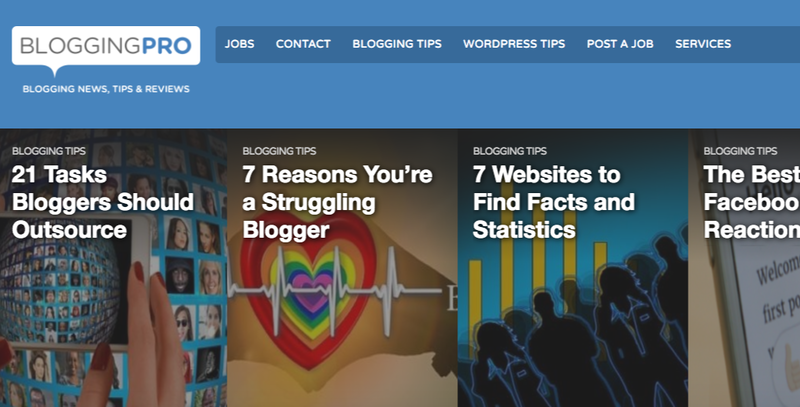 For more advanced bloggers, we recommend Blogging Pro, probably the best resource for tips on blog monetization, WordPress news and new media applications. And for analysis, we recommend The Blog Herald, the oldest and largest resource of blogging news.